Just looking to see if my saucers are the same as Marls plate. 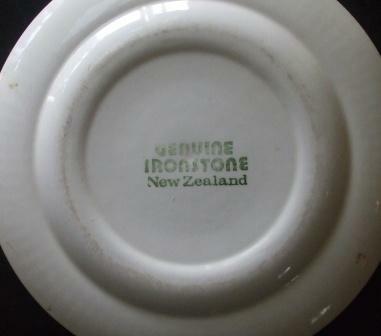 I can't see the plate well enough to see the orange dots etc. Can you help Marl? 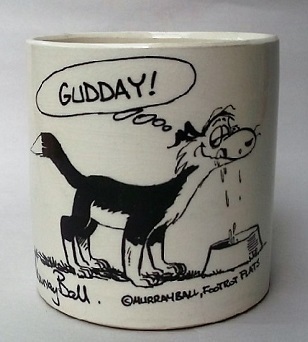 And... what cup would go with this saucer? Thanks, and an orange appollo cup would be quite spectacular! It is Roulette isn't it? 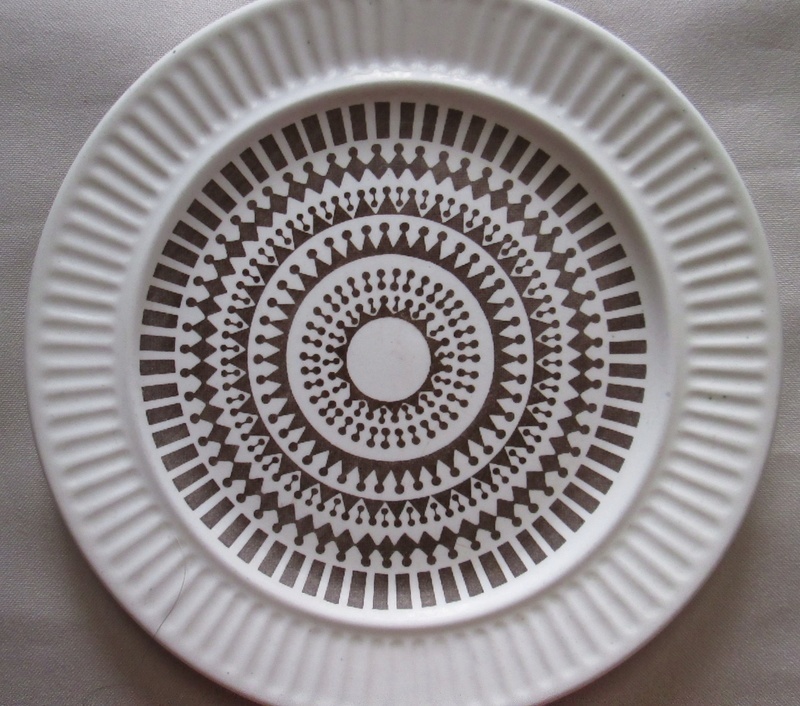 I had a dinner plate the same, no Apollo edging, stamped Pattern Roulette. 99% of the patterns in the Gallery have come from a topic about the pattern. It's hard to find the topics with no-names, but I try and use part of the heading from the post so that it can be found again. Then when it's been identified it gets the proper name added to the title. Gosh there are so many Roulette type patterns and I have only been able to identify a few of them. Do you have a photo of your Apollo one Banker? Sorry, HAD one. But was most definitely tamped Roulette nd the pattern was green. Those rings make me feel giddy .... and they look brown not orangey ....? Athena Gold [Roulette engraving] Primrose 3024 cups .. ok that is the Forma shape cup! Athena Orange ..... Pumpkin 3024 .... so Forma it is. 595 Roulette engraving ..... gawd knows what this is ?? There are more.... must sort them out. Perhaps next visit to the Museum ..... so much to check out at the Museum! That first pic was the same as my green one, but no Forma edge. Will track down who I gave it to. You are a mine of info Ev! Could this pattern be Athena Orange d360 that has the pumpkin Apollo cup? It could well be ....... I will put possibly Athena Orange in the heading for now. There are many patterns that look like Roulette, but with different names. Thanks Ev its all Greek to me! 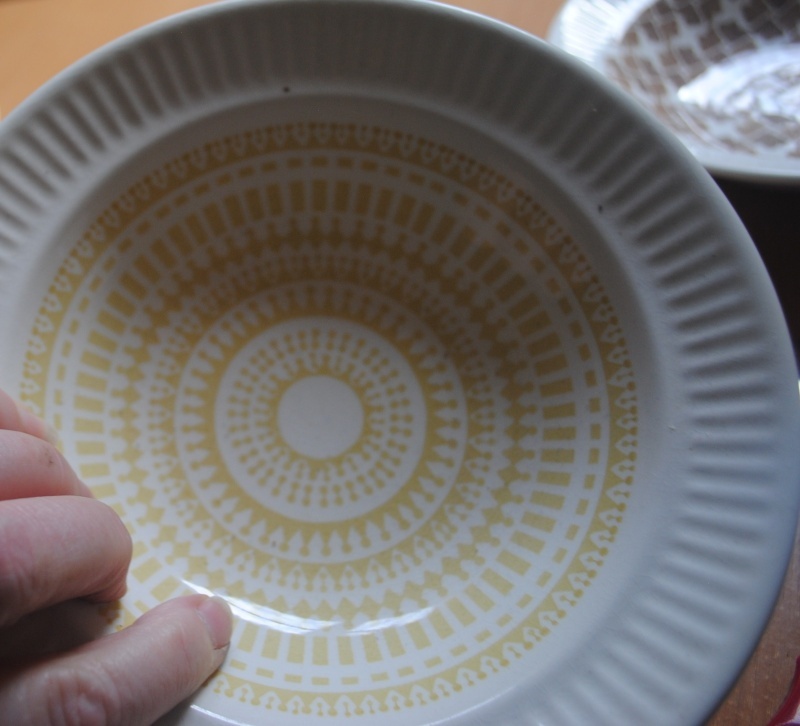 Hi- I have a dish, roulette pattern on apollo in yellow. 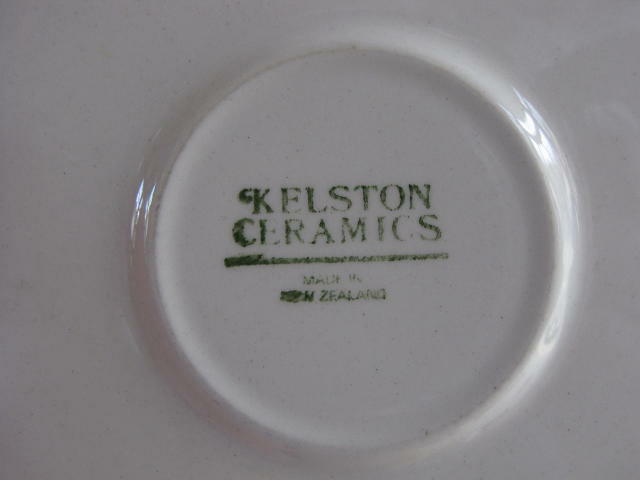 Question.. on the shape gallery, apollo cup 3024 and a white glaze apollo cup number 3072 what is the difference between them? I can't tell from the photo? Also on the pattern book page, top right hand corner D.S. 19 what does that stand for? suggestion from "him indoors" D.S. Decal Sticker - Who knows ??? we will find out for sure ... one day ! 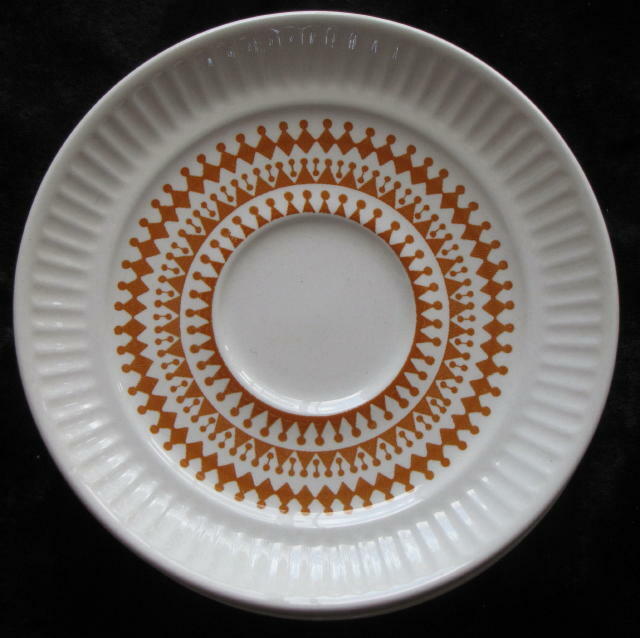 I love the colour selection of the Apollo Cups from the link that you sent, I can see that some are bigger... All mine are the same height..
Ev - the Athena Gold pattern on this "fluted dish" (Apollo) would that be a shape 4023? Book says "oatmeal like 770"
There must be two different dessert/oatmeal dishes, as the catalogue I have shows a pic of the 4025 as the Oatmeal and I've used that number. The 4023 sounds like one as well, but that isn't in the Apollo catalogue from 1988. Could there be two different sizes like the cups? Must check that out in the Patterns book. There are two shapes that I know of. shall I upload a photo of the two together? 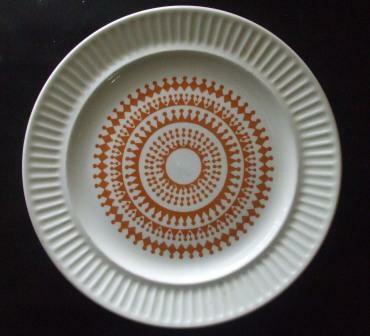 Side plate on Apollo, the pattern has an extra ring detail..?